The Social Food Project was founded by chef, environmentalist and social entrepreneur Ben McMenamin. 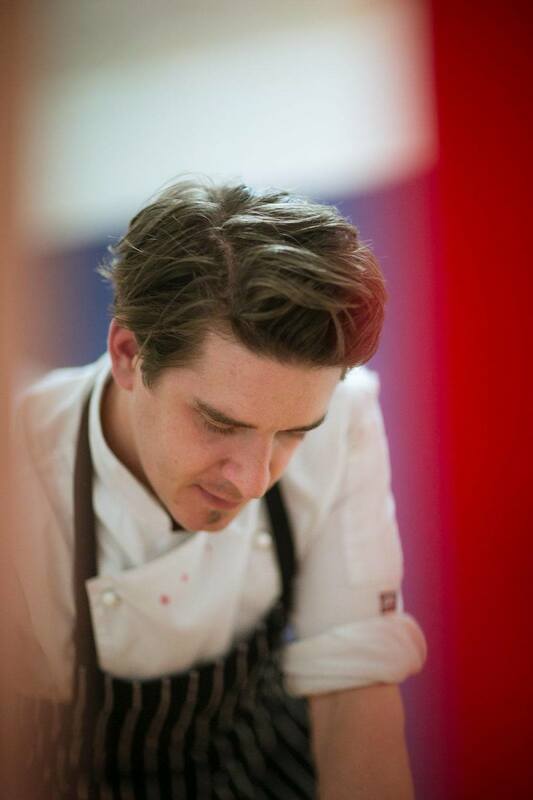 Having worked as a chef for over 10 years and gained a degree from RMIT, Ben has come to realise the power that food has to bring people together and catalyse social change. Ben's passion for food and education is matched only by his love of gardening! While at RMIT, Ben started a student project called Greening RMIT dedicated to creating more urban gardens and increasing food literacy on campus. He has hosted numerous gardening workshops and cooking demonstrations for students and staff alike. In 2016, Ben joined the Australian Food Sovereignty Alliance as the Membership Officer and Co-founded the Fair Food Challenge, to promote a more fair, healthy and accessible food system.